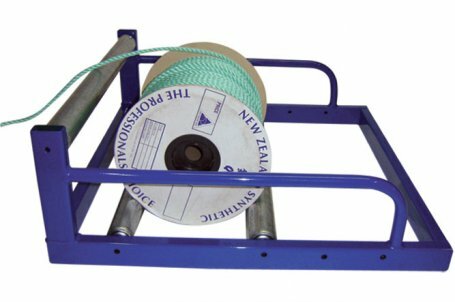 A simple but versatile roller for conduit and or data cable. The bottom rollers are adjustable to accommodate different size drums. 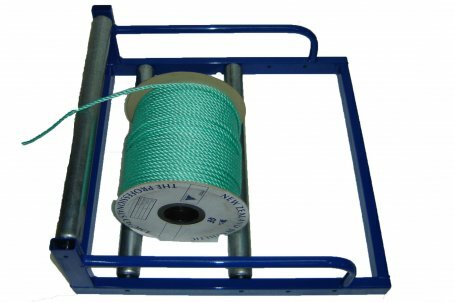 This roller is rated to hold up to 120kg of weight and the width of the roller is 600mm.